Dartford have completed the signing of Dagenham & Redbridge midfielder Dominic Green on a one-month loan deal. 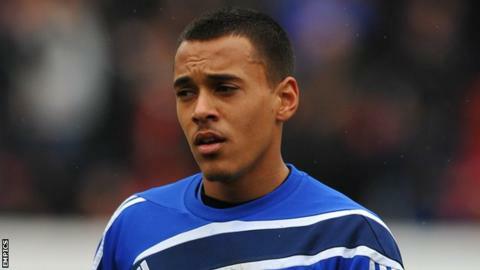 The 23-year-old joined the Daggers in September 2011 for a second spell with the east London side following three years at Peterborough United. Green has made seven appearances for the League Two side this season but has not featured since October. "Hopefully the loan move will help Dom gain his confidence," Dagenham boss John Still told the club website.